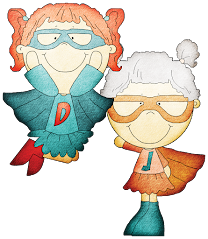 Life is all about stories, the stories we create now are the same stories that we will leave behind for our descendants. 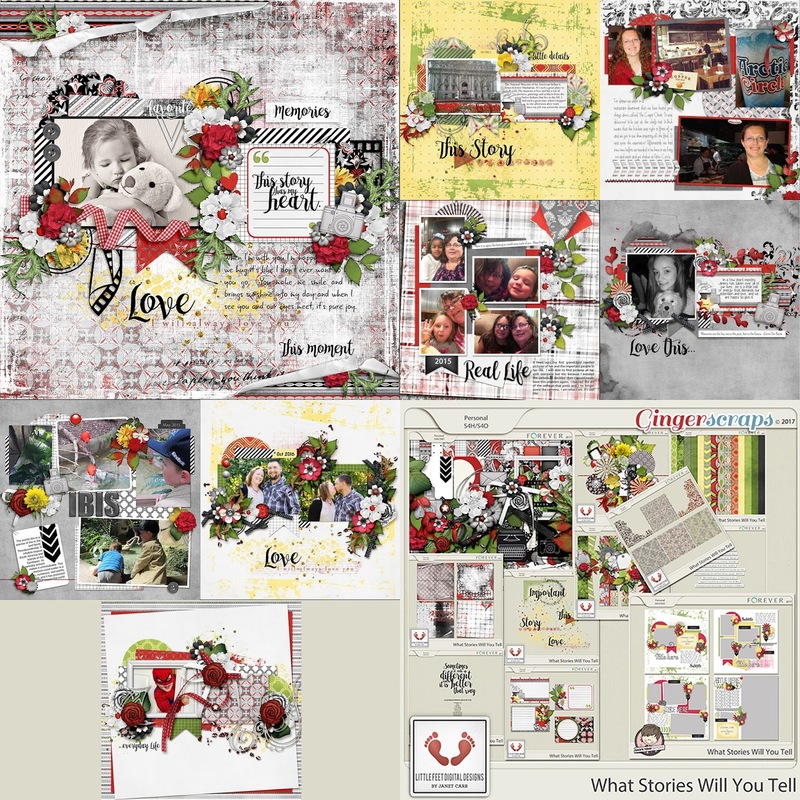 Scrap your life stories with What Stories Will You Tell digital scrapbook collaboration from Little Feet Digital Design and Dagi's Temp-tations. 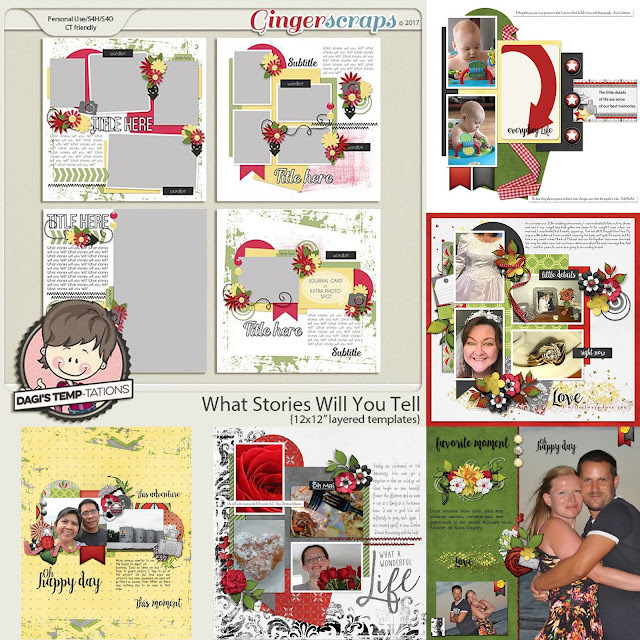 Created in a gorgeous color palette of black, red and white, What Stories Will You Tell is replete with all kinds of scrapping goodness fashioned to help you present your life stories in style. Available for only $10 through February 15th!